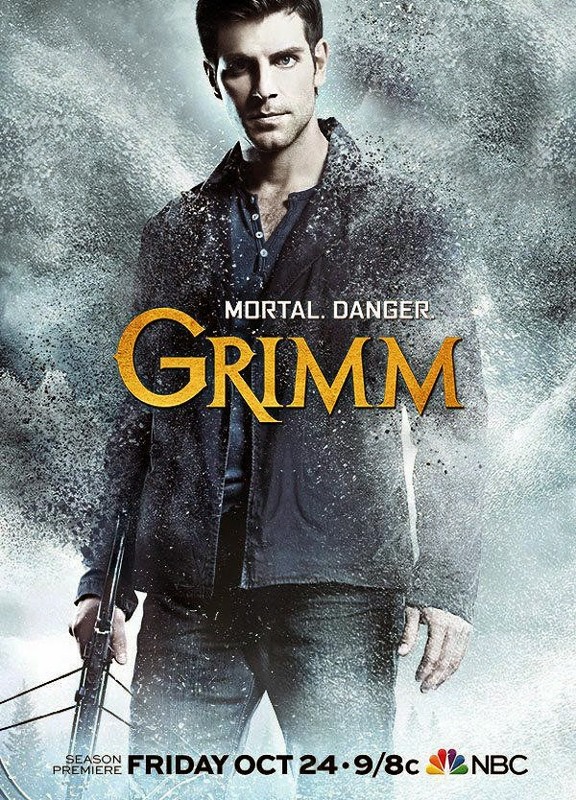 Nick (David Giuntoli) and Hank (Russell Hornsby) investigate a series of murders that lead back to the Wesen Council and a mysterious bounty hunter (guest star Arnold Vosloo). Elsewhere, Juliette’s (Bitsie Tulloch) meeting with Henrietta (guest star Garcelle Beauvais) brings about more disturbing news than she was expecting. Meanwhile, Adalind (Claire Coffee) and Viktor (guest start Alexis Denisof) make their way back to Portland. Silas Weir Mitchell, Reggie Lee, Sasha Roiz and Bree Turner also star.